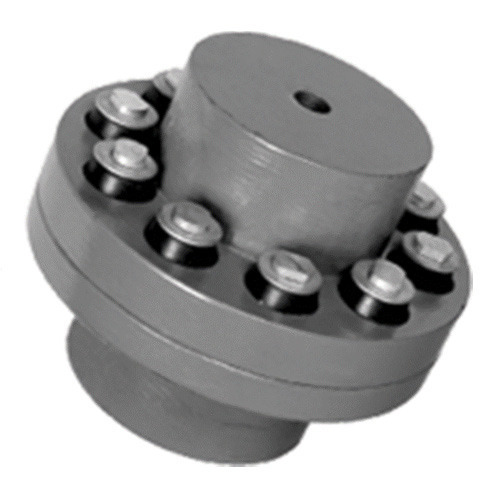 We are successfully meeting the requirements of our clients by manufacturing the best quality range of Pin Bush Coupling. Incorporated in the year 2000 at Jaipur (Rajasthan, India), we “J. B. Industries” are a Sole Proprietorship firm, engaged in Manufacturing a wide range of Backhoe Loader, Post Hole Digger, Crane Backhoe, Heavy Earth Mover, etc. Also, we trading of Drilling Machine, Shearing Machine and Lathe Machine. These products are widely appreciated for their features like long service life, high strength and sturdy construction. Under the leadership of “Mr. Mukesh Kumawat” (Owner), we have been able to meet bulk requirements of clients in timely manner. Apart from these we also provide Machines Maintenance Service.